If you want a fast-moving tank early on in your World of Tanks career and don’t mind a lack of armor, you should consider heading down the Soviet tank line towards the BT-7. For this Tip of the Tank, we offer a brief overview of the BT-7 tank as well as advice on how to best utilize this speed demon on the battlefield. 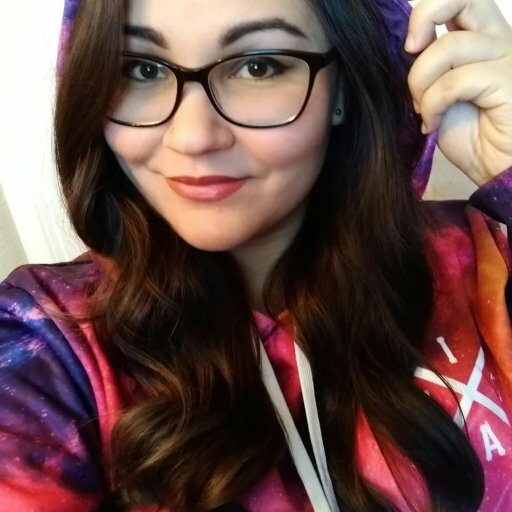 What is Tip of the Tank? Tip of the Tank is where we discuss the attributes of a specific tank and offer tips for using that tank on the battlefield. If you have additional advice for researching and using the specified tank in this article, we encourage you to join in on the discussion by leaving a comment below. The BT-7 is known for its lightning-fast movement speed. This Soviet Tier 3 Light Tank is a slightly improved version of the BT-2, offering increased HP and better mobility. 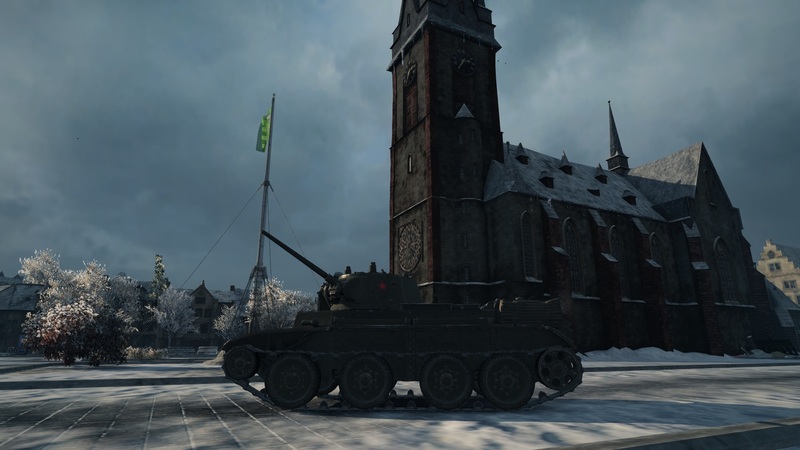 The BT-7 can hit a top speed of about 65 km/h, making this one of the fastest tanks in the game. Its high speed and good camouflage allow this tank to quickly scale hills and easily maneuver across the battlefield. However, what the BT-7 boasts in speed, it lacks in armor and penetration. While you may be tempted to run circles around opponents in slower, more cumbersome tanks, keep in mind that the BT-7 can be eliminated in just a couple of shots. 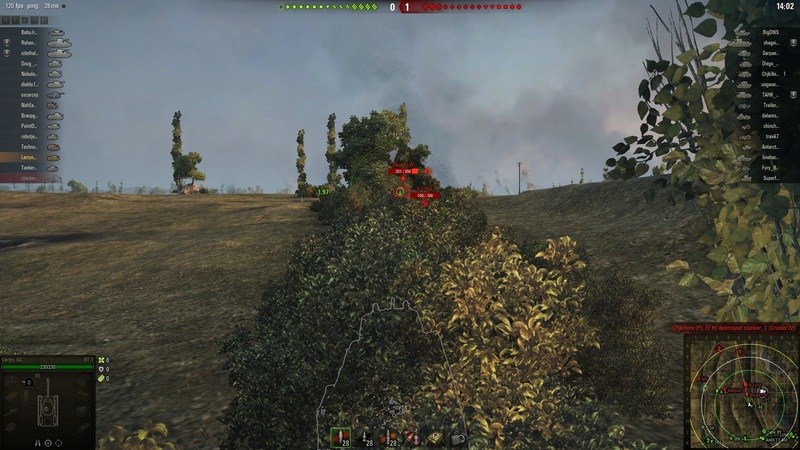 Since this Light Tank possesses both good speed and decent camouflage, the BT-7 is particularly adept at scouting. 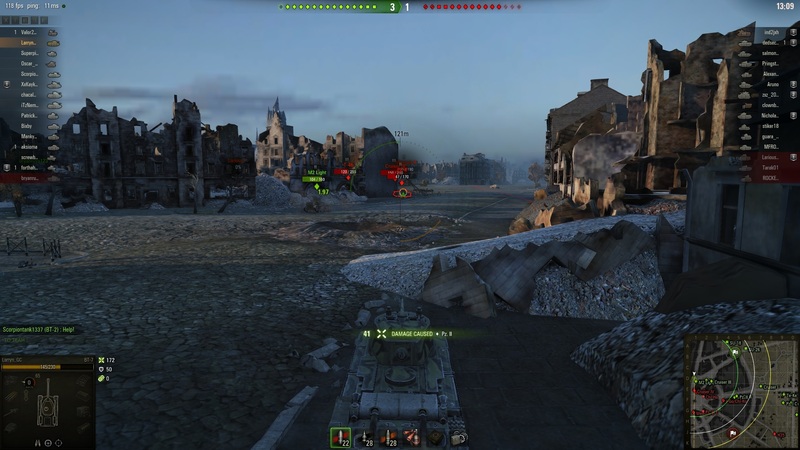 At the start of battle, this tank can quickly move into position and begin spotting incoming enemies before being spotted itself, especially when using the Camouflage skill. The BT-7’s mediocre view range can also be improved by using the Binocular Telescope along with the Recon skill. Move from cover to cover and avoid exposing your fragile hull as much as possible. Although the BT-7 has great mobility, this doesn’t necessarily mean that it will always escape a hairy situation. Its paper-thin armor makes the BT-7 particularly vulnerable to enemy fire, and its lacklustre guns offer little in the way of damage and penetration. Target opponents in tanks of the same tier, and avoid firing at higher-tiered tanks that have full health (especially heavy tanks), as you’ll likely do little more than expose your position and become a moving target. If you wish to play offensively in the BT-7, your best bet is to try to immobilize your opponents by tracking their suspension. This may allow you compensate for the BT-7’s poor gun penetration while also crippling an enemy long enough for you to fire another shot or make a speedy getaway. Focus on hunting down enemy artillery, as these stationary tanks will have trouble attacking your position as long as you stay mobile. 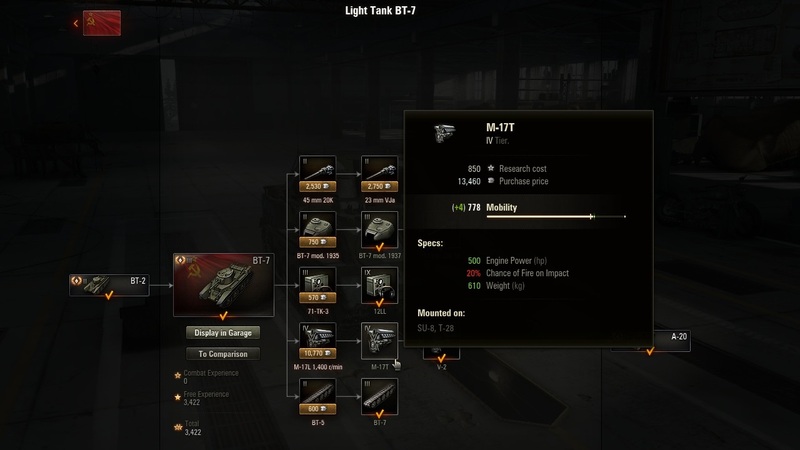 The M-17F engine should be researched first in order to improve the BT-7’s performance. Researching the suspension next will allow you to have better hull traverse speed and will improve its load limit. The BT-7 comes with the three guns that transferred over from the BT-2, but if you want a new gun, you can research the ZiS-19. Keep in mind that this gun will require you to research the conical turret first in order to mount the gun. Research the V-2 engine to move onto the next tank if you wish. No need to equip this new engine, however, as it is heavier than the previous one and actually reduces the tank's Engine Power (HP). Research the V-2 engine only if you plan on unlocking the A-20 afterward. If you’ve got a need for speed, then the BT-7 should be your top pick at the low tiers. While zipping across the battlefield may be fun, just remember to move somewhat cautiously and avoid being reckless when barrelling towards the opposition. The BT-7 makes for a great low-tier scout with the right skills and equipment.